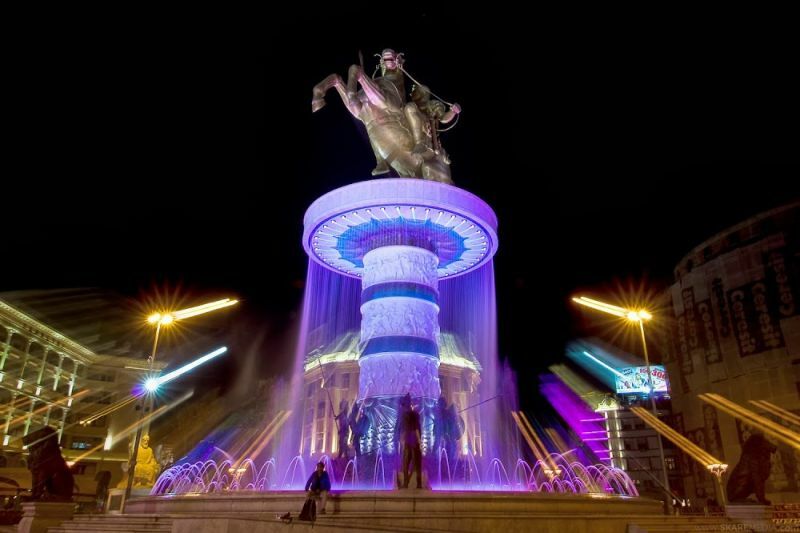 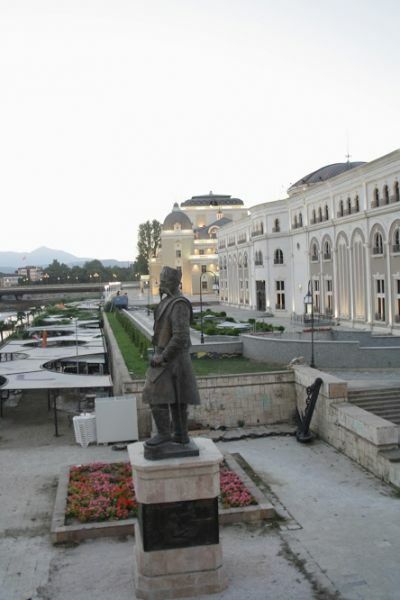 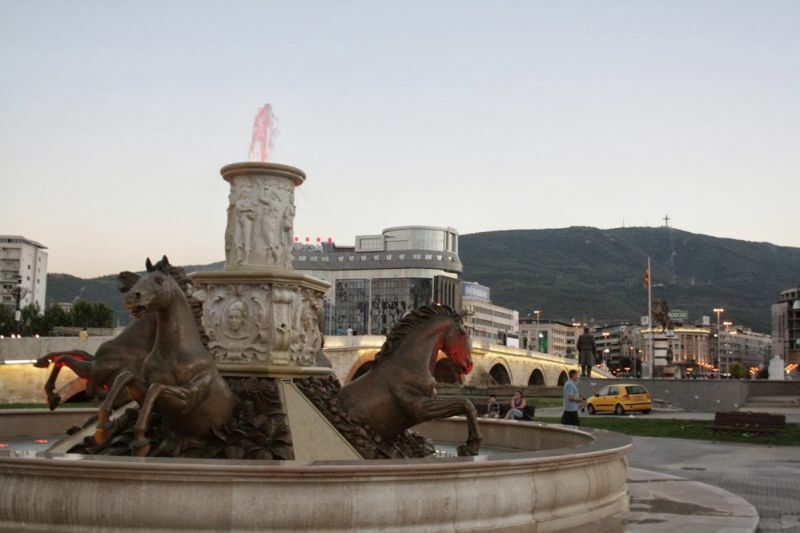 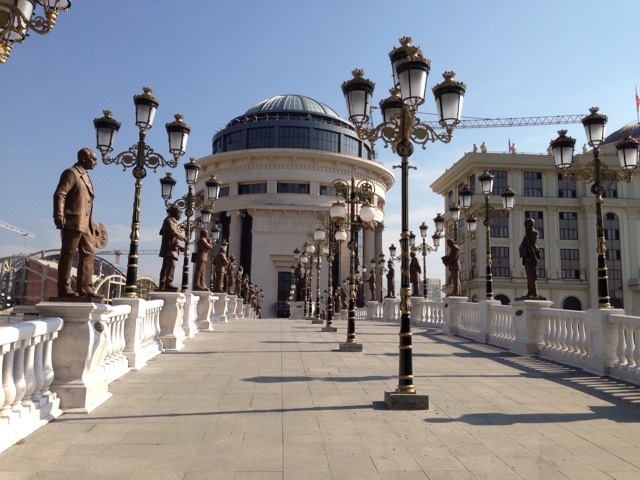 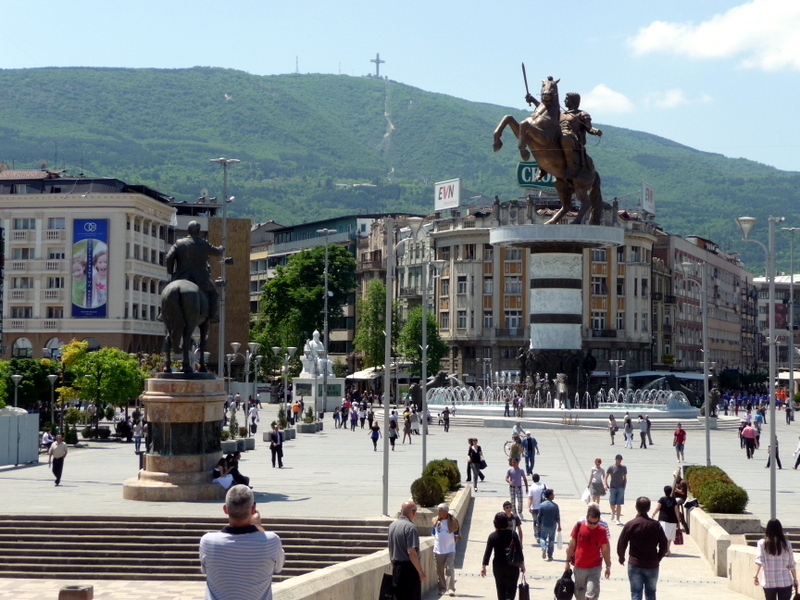 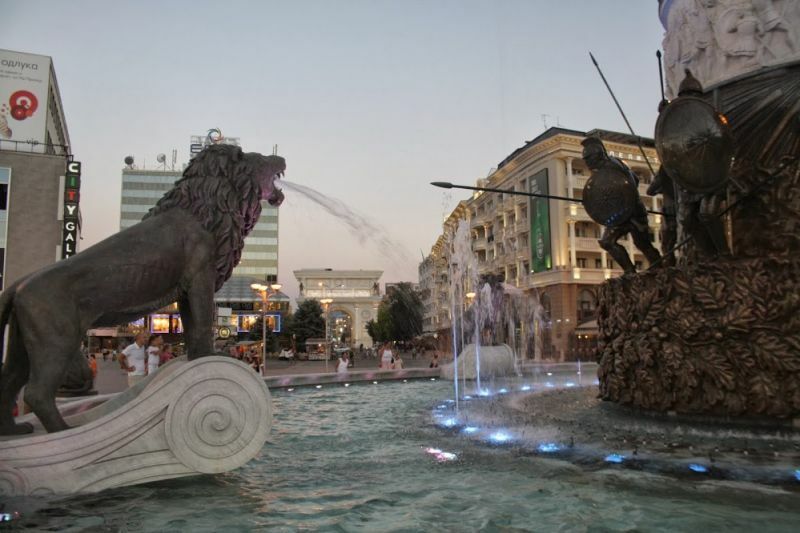 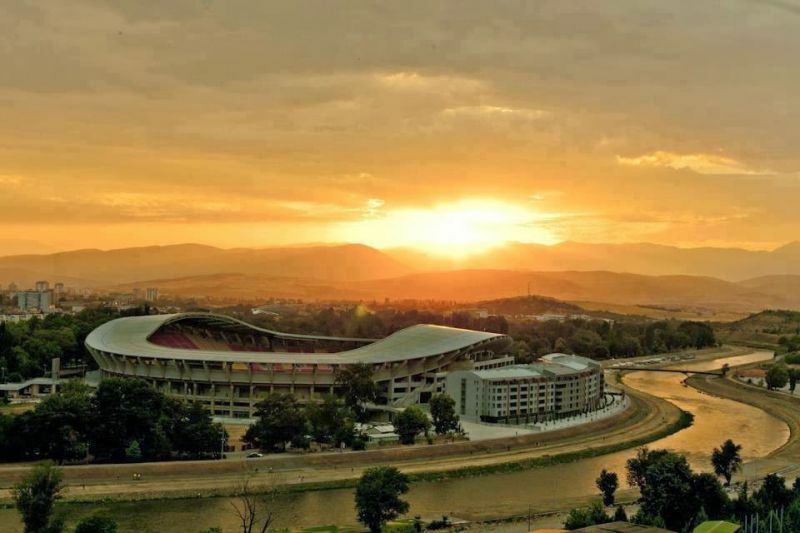 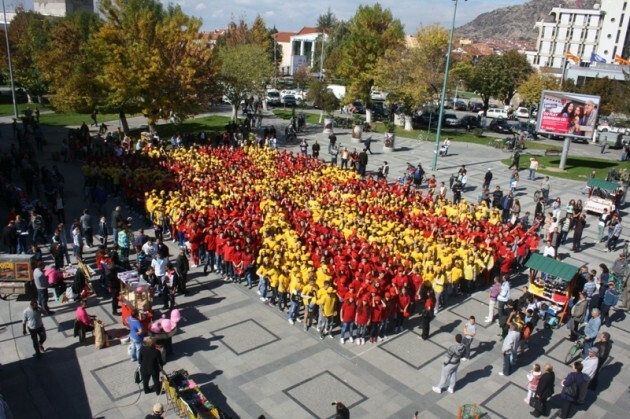 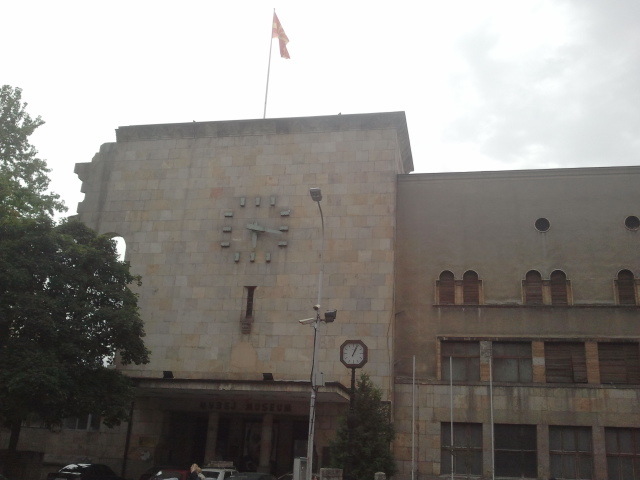 The capital Skopje is also the largest city in the Republic of Macedonia, with about 600.000 inhabitants. 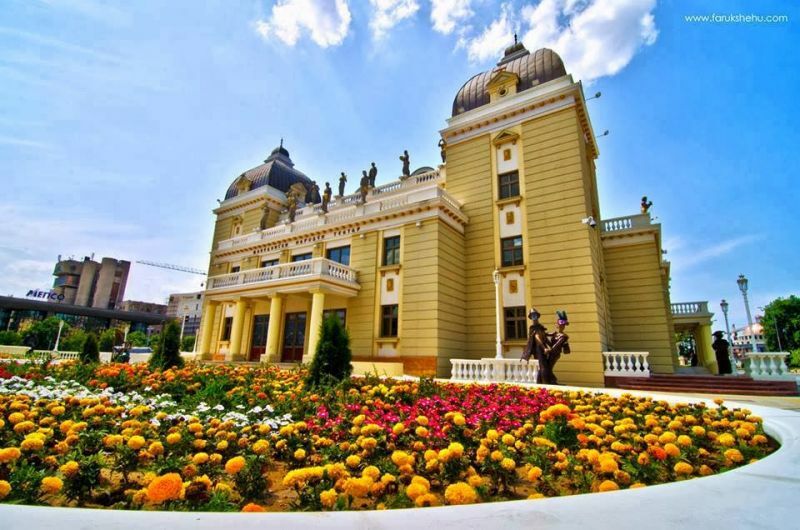 It is without doubt the most important political, cultural, economic and academic centre in the country. 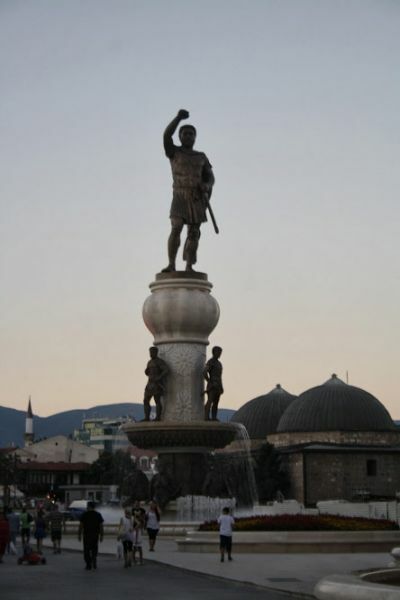 The first writings (from the Roman period) report an urban settlement at this same location along the River Vardar, the so-called Skupi. 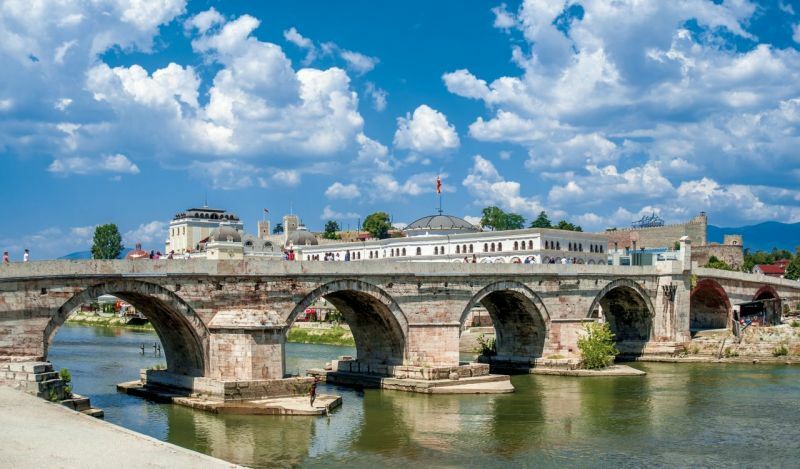 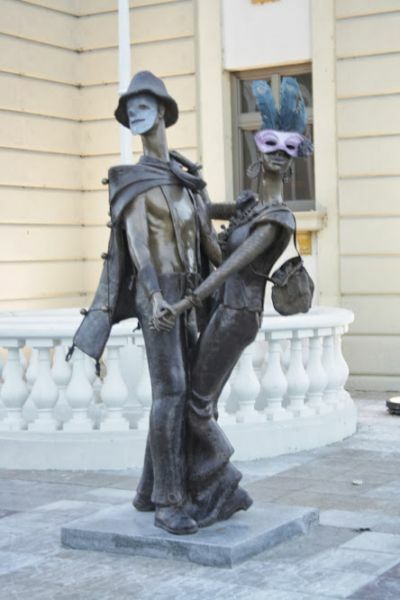 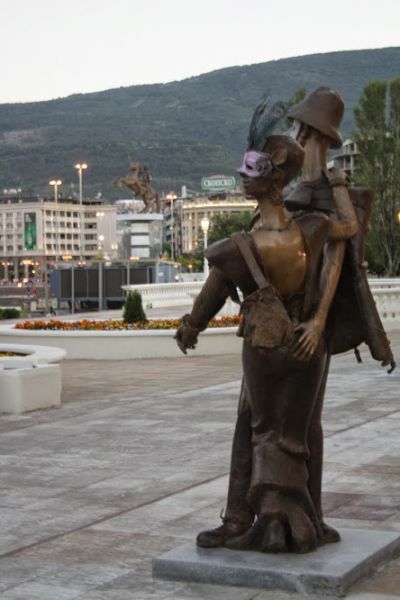 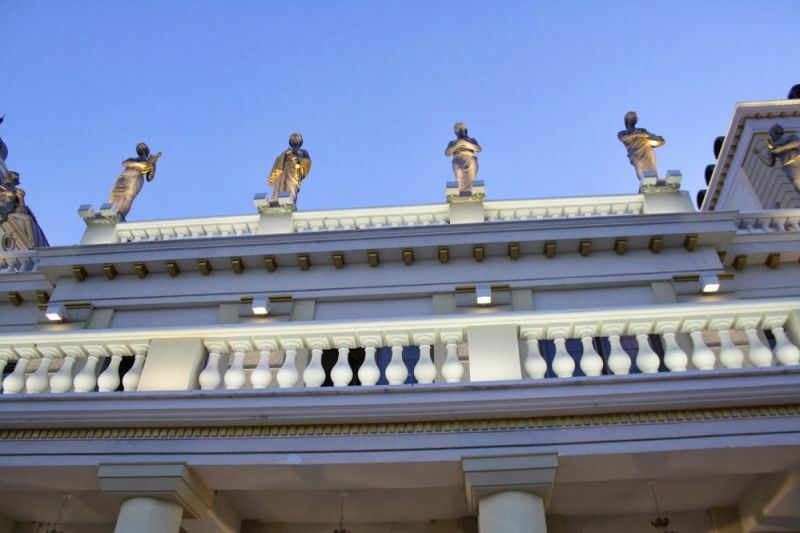 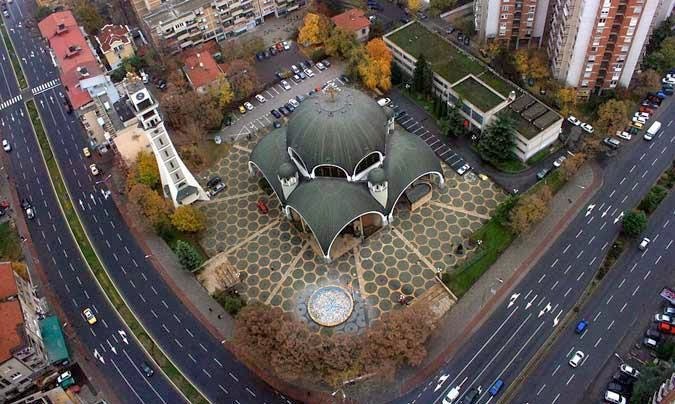 It is a city with a rich and very turbulent history, Skopje has managed to rise as a phoenix from its ashes, after the two devastating earthquakes (in the years 518 and 1963). 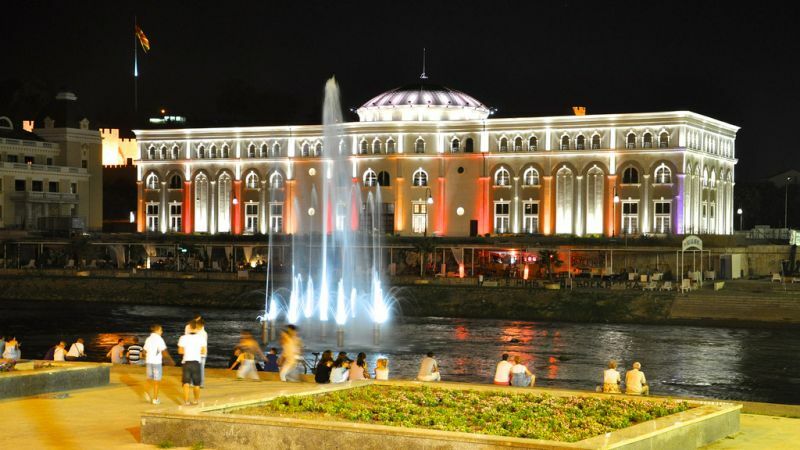 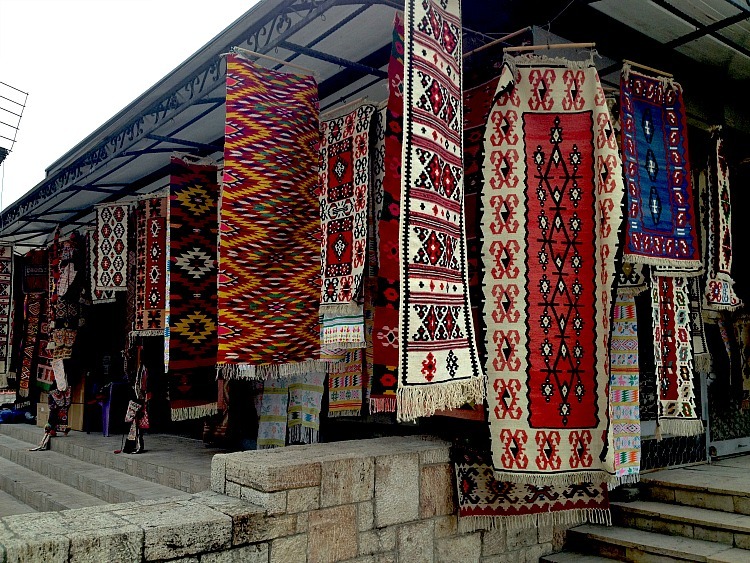 During the last 50 years Skopje has past years of development in the metal, chemical, textile, leather and graphic industries. 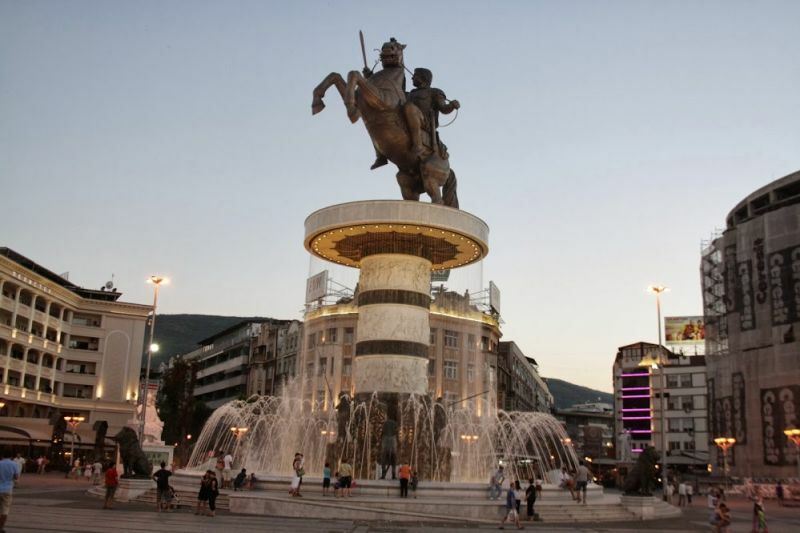 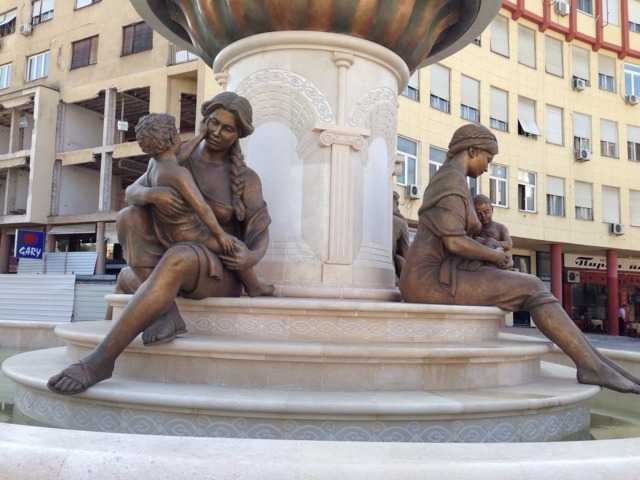 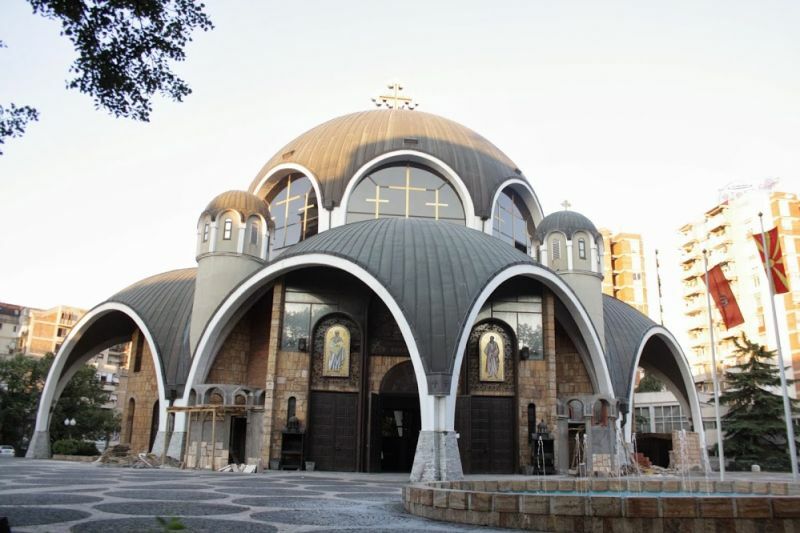 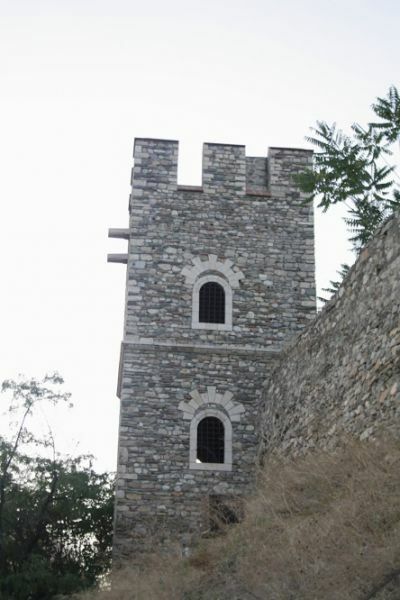 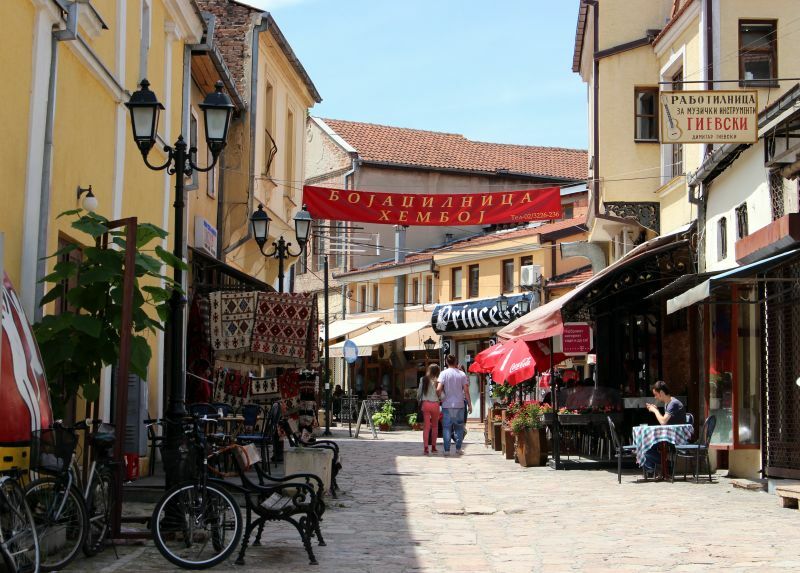 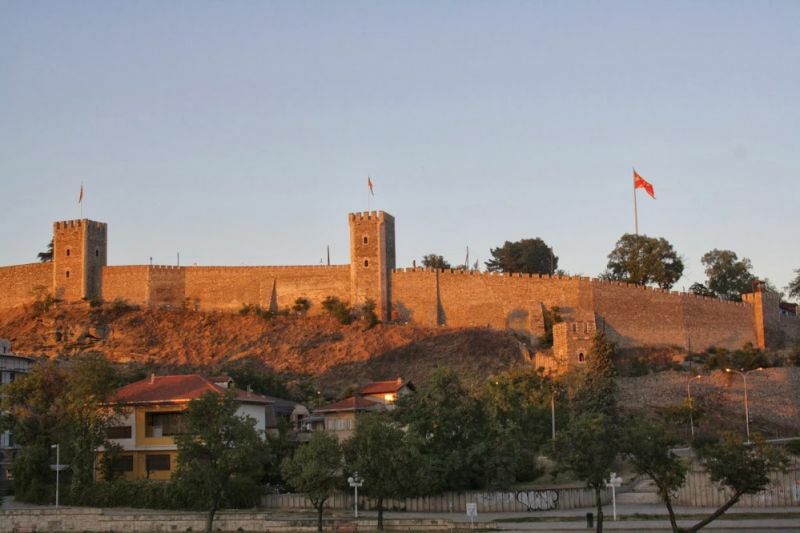 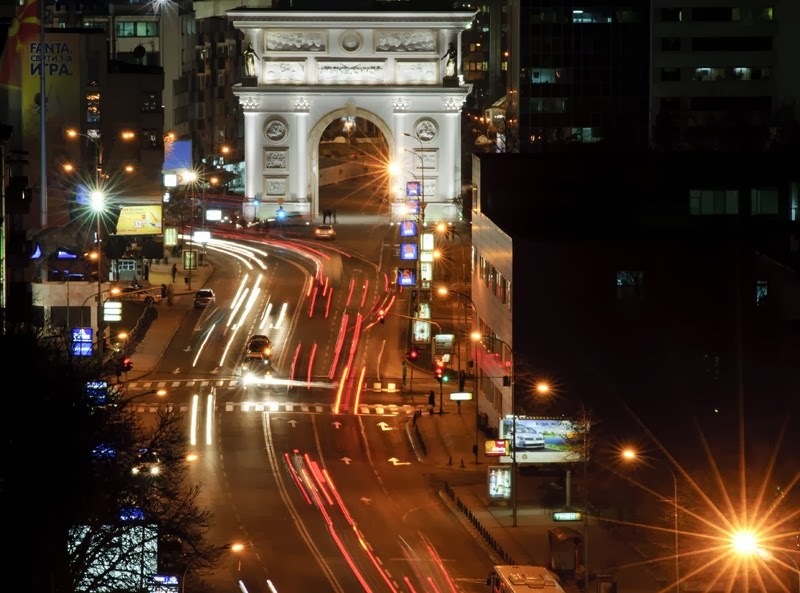 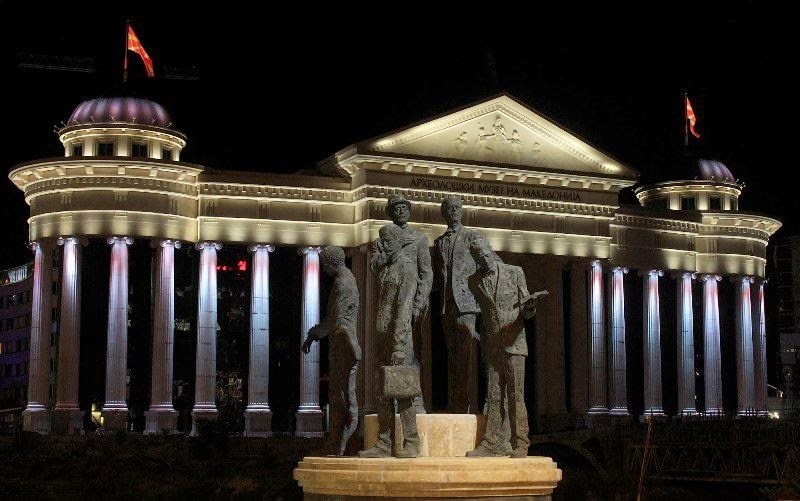 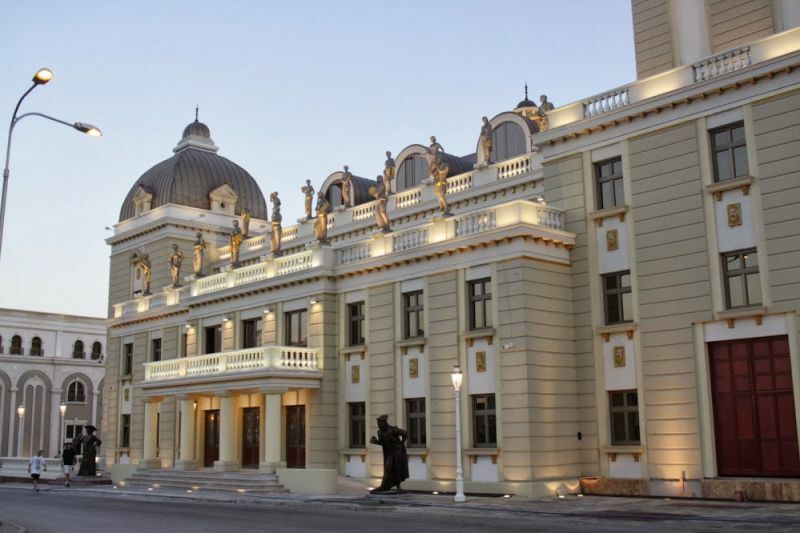 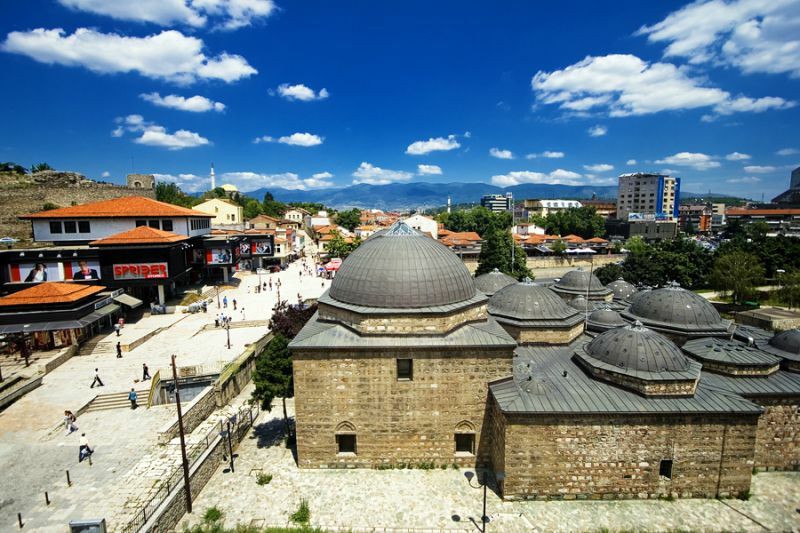 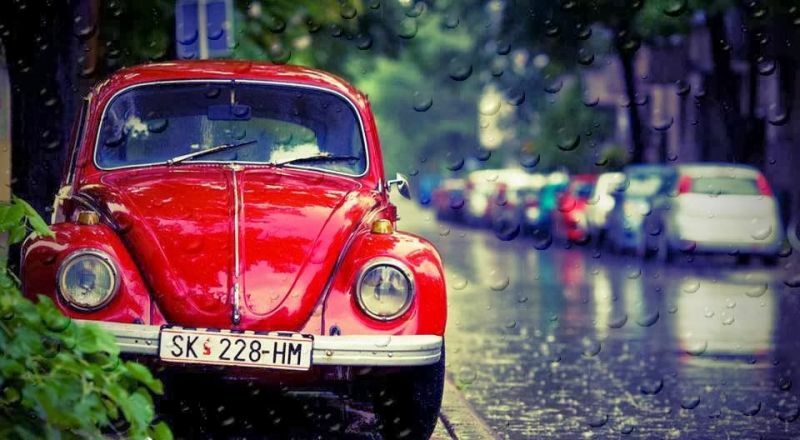 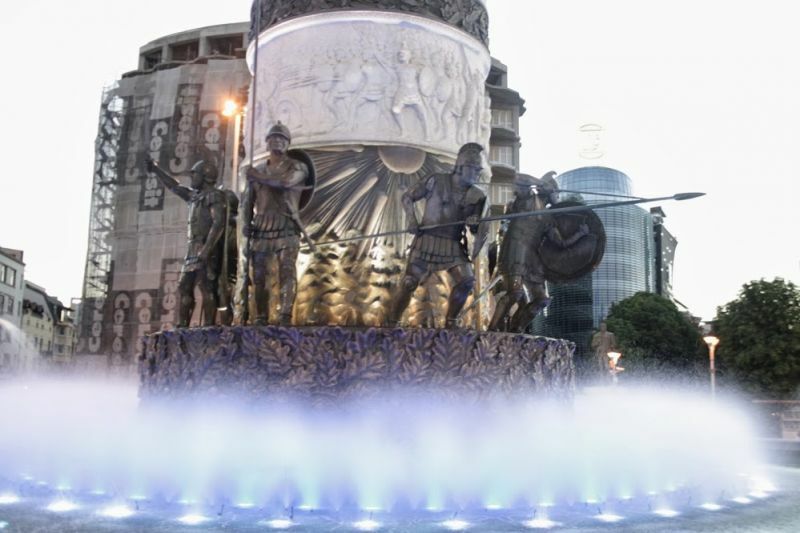 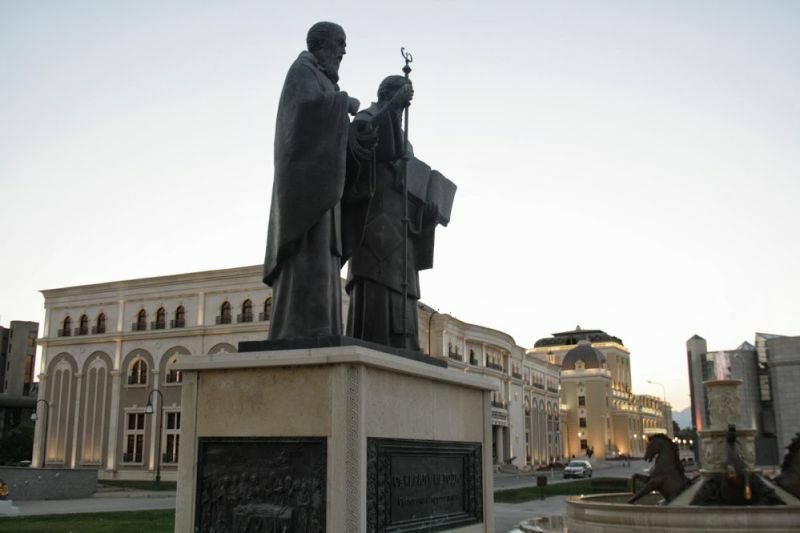 Besides the rapid industrialization of Skopje, the development of trade, transport, banking, culture and sport have provided an extra dimension to this city. 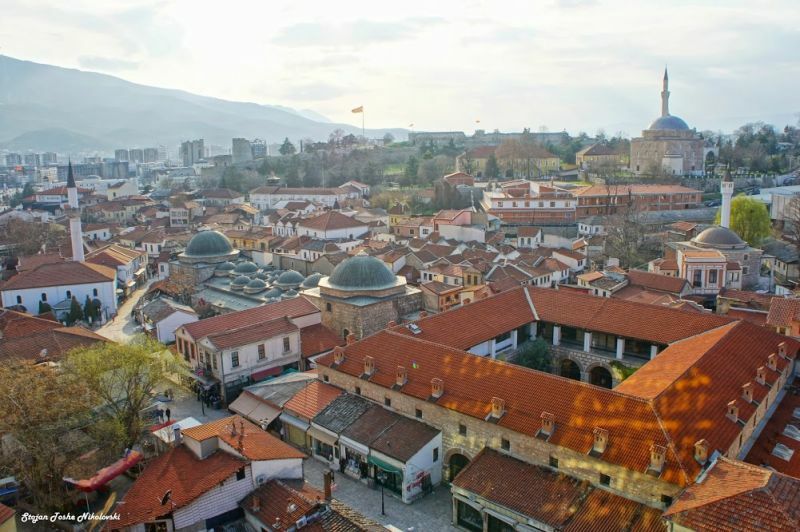 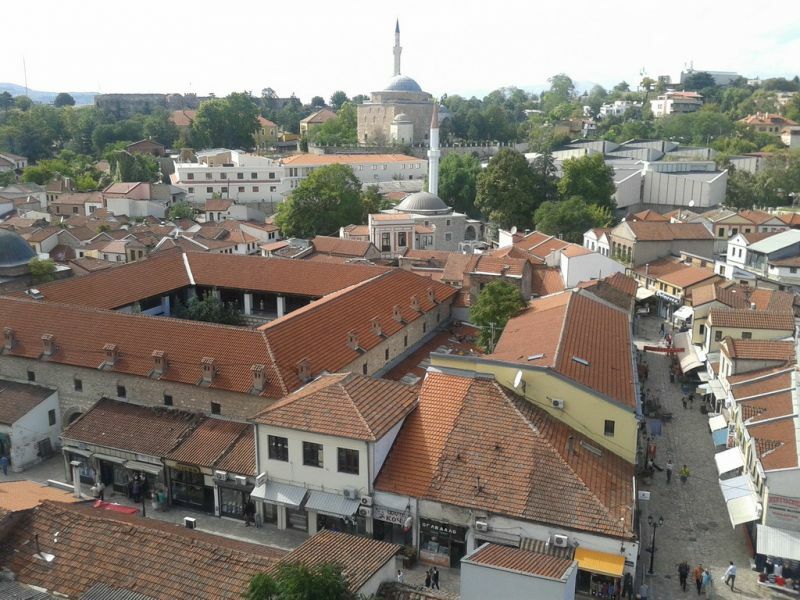 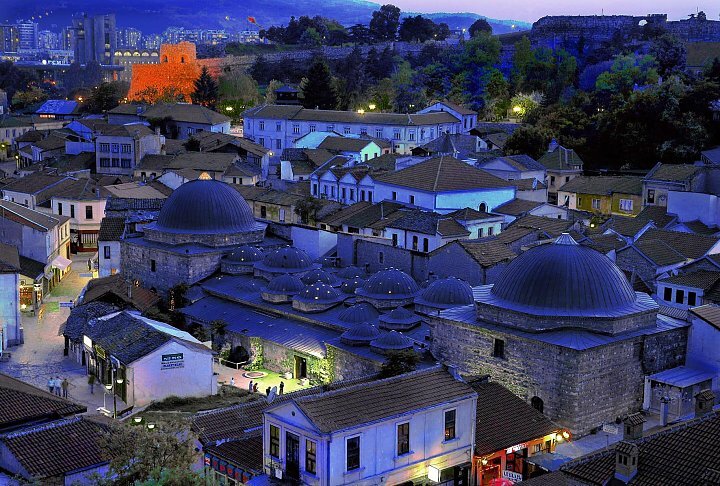 And finally, this city has in the past 20 years proved to be undoubtedly one of the most flourishing urban centres on the Balkan Peninsula.